This song, which hit #4 in the U.S., has a weird reggae element to it and Paul Simon has said that the title comes from a chicken and egg dish on a restaurant menu. Which is a little disturbing, but darkly hilarious. This was Simon’s second solo album and this is one of two amazing songs from it. That reggae bit, though, gives this one the edge. I originally had another song here but turns out it came out in 1970 so I had to replace it. And then I realized that Exile on Main St wasn’t represented and it’s considered on of the greatest albums of all time. It came down to this and “Let it Loose.” Both songs have an amazing bluesy feel and this one was just more popular (and is more upbeat). It was a top 10 hit in the U.S. and the U.K. and is a prime example of what the Stones could do when firing on all cylinders. 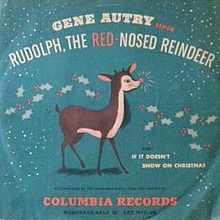 Gene Autry made a career off of novelty records. Sure, he was the singing cowboy but his Christmas songs are what stood the test of time. Autry didn’t write this song (it was written in 1939) but his version is what made it a song sung in every household. In fact, this song was a #1 hit. 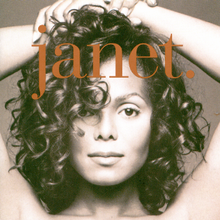 Interestingly, this was the only #1 hit to fall completely off the charts from the top spot – a dubious honor, but understandable considering its content and timeliness. Merry Christmas. You don’t have to Hawaiian to appreciate this song. 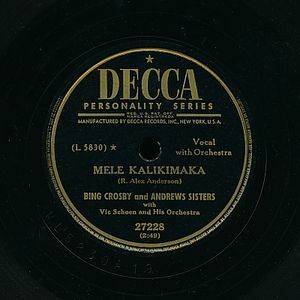 Bing is crooning in his classic style and The Andrews Sisters are great too. It really takes you back to this era when Hawaii was still sort of a new phenomenon. 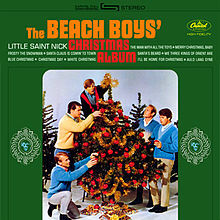 But this song is perfect for any Christmas when you’re under palm trees and near an ocean. Many people have since recorded this but this version remains the best. Gotta love the Beach Boys. They were able to define summer and winter. There are many version of this song, but this is among the best. Why? Because of those vocals! Plus, Christmas music from the 1950s and 1960s is just better. There’s no denying that. And like every Beach Boys song, this song is short – coming in under two minutes. This song, written by Carly Simon, isn’t exactly one you hear on the radio but it’s one I’ve heard a thousand times. The choirs in the background add a nice effect – even though it’s all kids… whose parents probably spent any royalties that came their way. Yay, exploit children for Christmas. 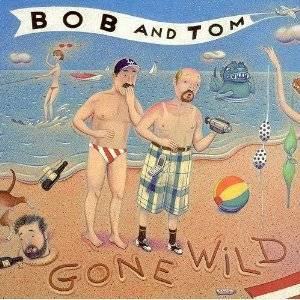 If “The Bob and Tom Show” isn’t aired in your market, they’re a morning radio show that’s really popular in the Midwest. And they have a whole bunch of classic clips. This one is from comedian Sean Morey singing about what kids all around the world ask Santa for and how Americans ask for ridiculous things and everyone else just wants heat and food (or weaponry). 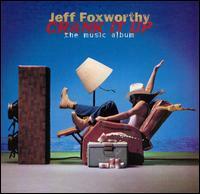 Jeff Foxworthy was a comedy sensation in the 1990s. He could’ve put “redneck” on anything and made a boatload of money. One thing I like about this song is that it was written by the late comedian Tim Wilson, who was a really funny guy. 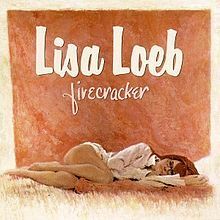 This song was so golden that it charted on the Hot Country Singles chart five consecutive Christmases – in the top 40 each year, peaking at #18 the winter of ’95/’96. Pretty impressive. 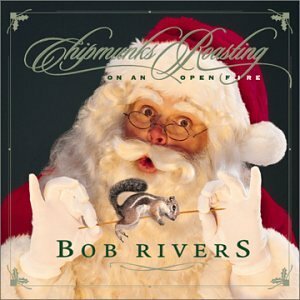 It’s Christmas time again and we’ll start off our annual Christmas song list with a few spoofs. Some people find them lame but this one is so well done it’s hard not to like. 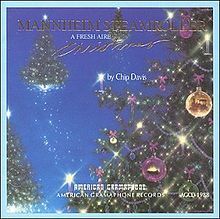 It’s a great, slow, Nat King Cole-style and it takes on David Seville’s classic Christmas song. It’s pretty good.